Has Asus turned the corner in tablet design? While other companies offer larger, higher performance tablets at a premium price, Asus has remained focused on netbook-style size and performance with its T91 MT, appealing to a much broader market with the relatively low price of €500. We took a closer look at the convertible tablet; find out what we uncovered in this review. The ASUS Eee PC T91 is the first tablet-convertible netbook to hit the market. While it's not perfect a perfect product, the touch-screen interface gives you another way to launch applications and even to write notes. Ultimately the unit is perhaps too cramped and slow for comfortable tablet usage. Tablet PCs came out of the closet in record numbers at the recently concluded CES 2010, but Asus has had one out for a while. The Asus Eee PC T91 doubles up as a netbook and low-cost tablet PC with touch input support on its 8.9in screen. Tablet PCs came out of the closet in record numbers at the recently concluded CES 2010, but Asus had one out for a while. The Asus Eee PC T91 doubles up as a netbook and low-cost tablet PC with touch input support on its 9-inch screen. Asus' experiment with a touch-enabled Eee PC, although commendable, doesn't really fly too well practically. Granted the Asus Eee PC T91's tiny and easy to carry around, but its touch interface isn't quite perfect. The Asus Eee PC T91 is overpriced in terms of features when compared to other Eee PCs on offer. The new ASUS Eee PC T91 deserves serious praise for being the first budget-priced tablet netbook on the market. The closest direct competition to the T91 is the Fujitsu U820, but with the Fujitsu retailing for more than $1,000 the Eee PC T91 essentially stands alone in the marketplace at half the price. The hardware specs might not seem too impressive at first glance, but if you're in the market for a low-cost tablet this is indeed your only real option priced below $700 without rebates or coupons. We first caught sight of the Asus Eee PC T91 back at CES 2009 in January, and were immediately taken with the idea of combining a small, low-cost Netbook with a touch-screen interface. Seven months later, the final product is here, and it's largely successful for a first attempt at this kind of hybrid. It's a much more flexible way to interact with a Netbook--especially if you're tripped up by the tiny touch pads and keyboards found on most minilaptops. Asus does a good job combining a Netbook and a touch screen in the Eee PC T91, even if the system hits a couple of first-generation snags. We were impressed with the battery life (nearly five hours, just as claimed), but we didn't appreciate the non-removable nature of the battery. Also, the trackpad was great, but the keys were cramped due to the small chassis. The display looked washed out and was mushy to the touch, but that's what you get in a resistive touch panel. We loved how small and light the machine was, but we lamented the fact that it really wasn't equipped to handle any task more demanding than typing a Word document, sending an email or engaging in the occasional Skype call. The Asus Eee PC T91 convertible netbook officially went on sale in the US today. To mark the occasion, quite a few US publications posted their reviews today. In fact, we counted nine reviews altogether, so for those mulling the decision to lay down $499.99 on this 8.9-inch net tablet, there’s plenty of material to start your research. This tablet netbook sets itself apart with an attractive touch interface, but it’s held back by slow performance, a small hard drive, and cramped keyboard. We give credit to ASUS for innovating; the touch features on the ASUS Eee PC T91 definitely break the netbook mold. However, its underpowered processor results in an underwhelming experience; screens take too long to open, and the lack of palm rejection is frustrating. Also, at $499, the Eee PC T91 is $100 more expensive than other netbooks that, while lacking a touchscreen, have larger 10-inch displays, and have batteries that last twice as long. Yes, the T91 is worth a look, but it’s not worth the wait. The marketing slogan for the Asus Eee PC T91 is "Fun at Your Fingertips," but our time with this netbook/tablet combo turned out to be less than fun for us. Asus based its first netbook tablet on what seems to be a netbook that the company has all but discarded and improved upon many times over. All the quibbles we’ve had with, say, the Eee PC 4G or Eee PC 900, such as the tight resolution, misplaced right Shift key, and slow performance, have reappeared on the T91. The T91 netbook deserves kudos for trying something new with its convertible-tablet design, but its sluggish performance mars the experience. On the whole we found this new concept in netbooks and interesting one. Seeing as the usual route for a netbooks evolutionary path would be to become much faster, with greater storage or larger screens this is a welcomed diversion in design that we weren’t expecting to see at all. This could now be a very useful addition to the Eee family of computers of theirs that have already proven themselves in sales. What will be interesting to see is if this will be picked up and adopted by the average user, in addition to the educational market they’re already established in. 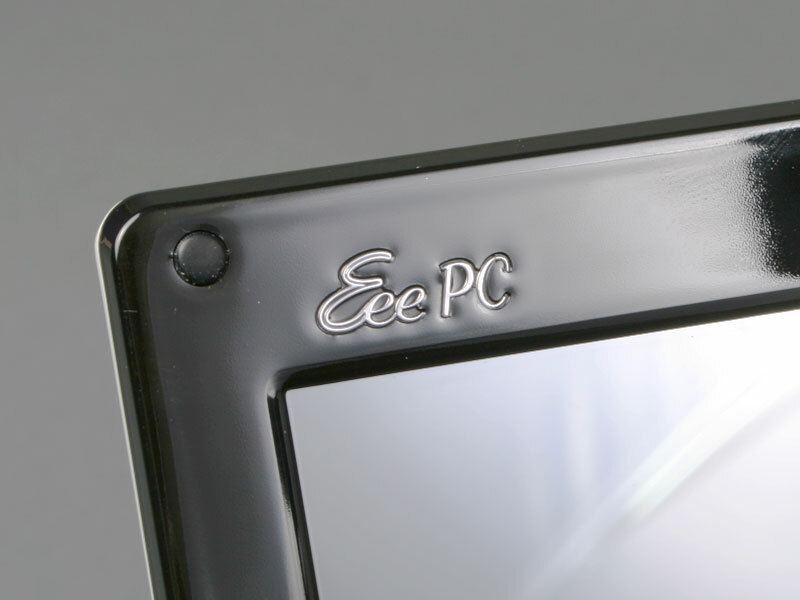 The first Eee PC to ship with a touchscreen interface - and it's great. Overall, we're impressed with what Asus has done here. 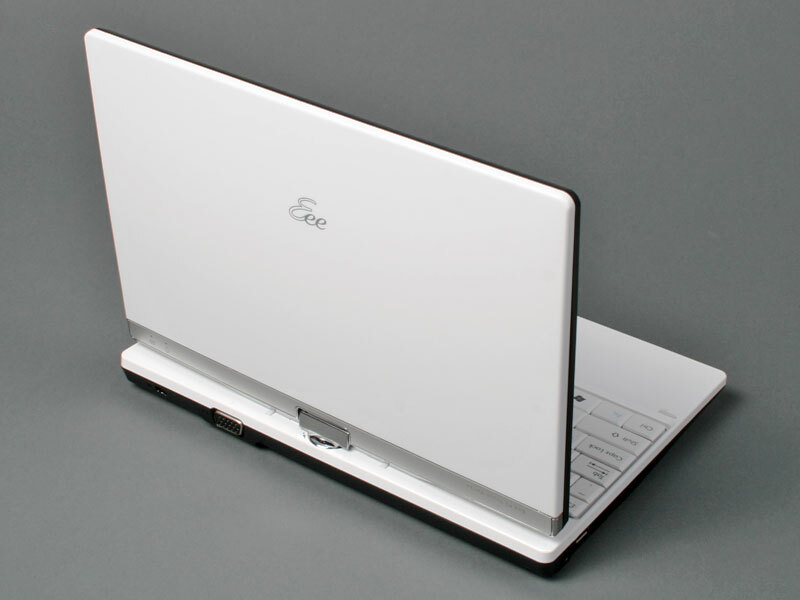 Since the introduction of the original Eee PC, manufacturers (Asus included) have desperately tried to tweak netbooks to set themselves apart from the crowd. Larger screens, better hard drives, different operating systems, you name it - it's been tried. The problem is, all these tweaks are too subtle to really register. 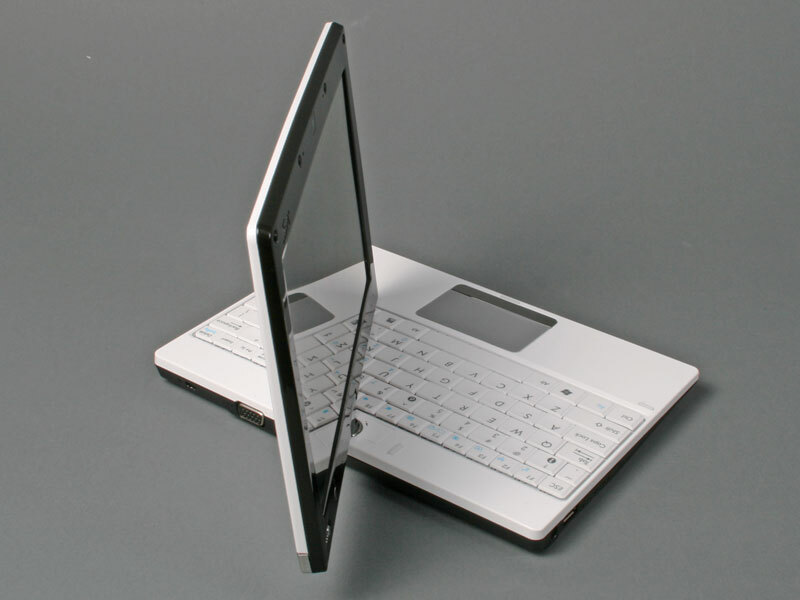 The Asus Eee PC T91 on the other hand genuinely moves things forward. As long Asus can keep pricing to realistic levels, it deserves to have another winner on its hands. Asus EeePC T91. La revolución táctil llega a los Eee PC. 50% Du kan taste på den og ta på den, men er det bra nok? 72.53%: This rating is bad. Most notebooks are better rated. This is not a recommendation for purchase.